The government oil firm, Nilepet, says the current fuel crisis will end soon as it expects fuel trucks from Kenya. Fuel shortage hit Juba last week for the first time in over 12 months. Motorists have reported the availability of diesel in several fuel stations, but there is a shortage of petrol. Nilepet has attributed the crisis to the shortage of fuel in neighboring countries. This can however not be verified as Kenya and Uganda have not reported any recent scarcity of fuel or an increase in their fuel prices. “Bear with us, because our country is landlocked. 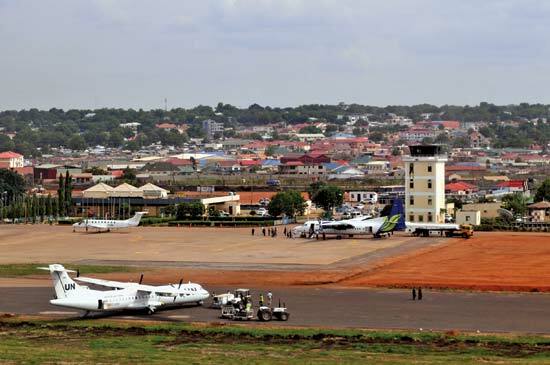 The fuel is coming -maybe 2 or 3 days -fuel will reach Juba and then they can fill their cars,” said Yiei Puoch Lur, NilePet’s Director for Public Relations and Corporate Affairs. He also said the lack of refineries within the country continues to exasperate the fuel situation. “We don’t have refineries yet. We import our fuel from outside of the country. So, for now, put the cars at home and use other means of transport even footing or using (boda boda) to nearest places,” Puoch said.